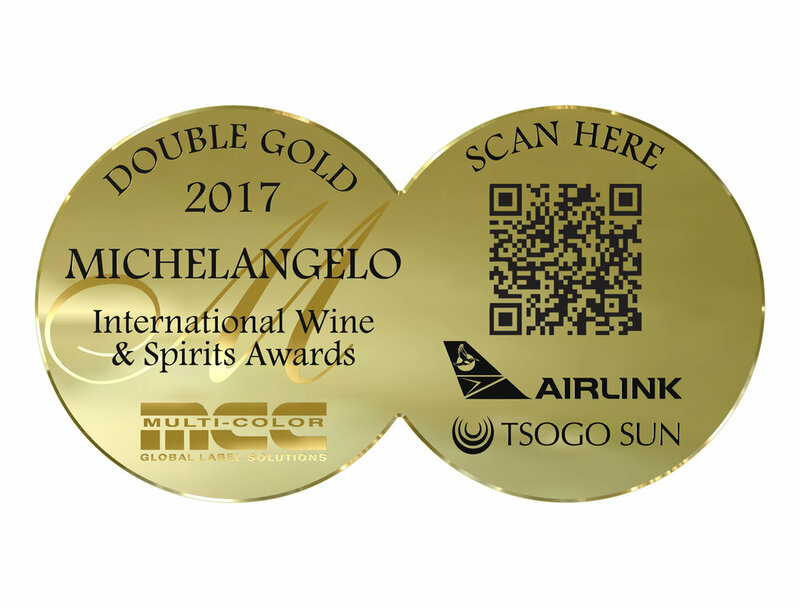 Benguela Cove Lagoon Wine Estate is proud to announce yet another staggering achievement at the Michelangelo International Wine and Spirits Awards. This year’s Michelangelo Awards took place in Cape Town on 29 September 2017, where all the top contenders in winemaking were seen during the event. A panel of 28 judges were selected from 23 countries, who then judged 1 633 entries for the 2017 Michelangelo Awards ceremony. The judges were undivided in their view that South Africa was making the finest wines in its history, according to Lorraine Immelman, founder and CEO of the Michelangelo Awards. Our Benguela Cove Chardonnay 2016 has proven itself to be a distinguished wine in a line-up of stringent competitors. The 2017 Double Gold Michelangelo Award is the third accolade our Chardonnay harvest has received this year following the Top 100 Wines in South Africa at the National Wine Challenge. In addition to a Double Gold award Benguela Cove also won three silver awards for its Semillon Sauvignon Blanc 2015 and 2016, and Matilda’s Secret Shiraz 2015. Benguela Cove winemaker Johann Fourie, is formidable in his trade, having produced a wine that is a true expression of the vineyard, he continues to set the benchmark for producing an unprecedented range of wines. Other than our model vinification processes, the location of our vineyards enjoys cool daytime temperatures that are even lower overnight, particularly during the growing season. The close proximity to the ocean in the Walker Bay region has become ideal for the development of lovely lime notes, austere structure and lively acidity found in our Chardonnay. The Chardonnay 2016 range has become recognised as a fierce contender as it holds the promise of an unmatched wine.